We also offer Black & White copies, Laminating & Instant ID photos. The first camera clinic opened in 1972 by Austrian-born Nick Stampfl at 320 West Street. He opened various other outlets in the Durban CBD. These were closed when Nick decided to move to the Standard Bank building in Musgrave Road for better customer convenience. Camera Clinic is a photographic repair shop with a difference. Camera Clinic’s in-house-german technician provides a speedy priority 24hr or 48hr return repair service for photographic and video cameras. Camera Clinic also sells new, as well as good used photographic & video equipment. 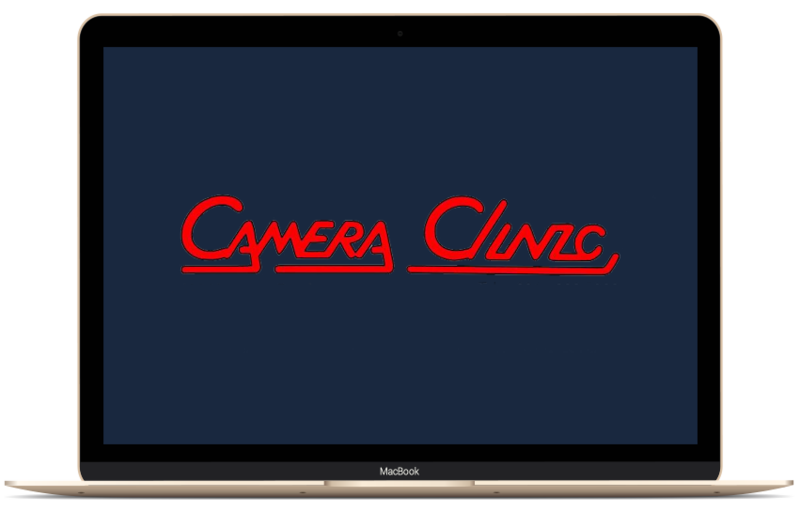 Camera Clinic services include black & white photocopying, laminating, film processing, instant ID photos & sales of photographic and surveillance cameras. The Camera Clinic team is Nick, Rashika & Keshni. We offer a priority 48hr return service and all our repairs are guarenteed by our German technician! Free secure parking at our shop!